Whoooo! 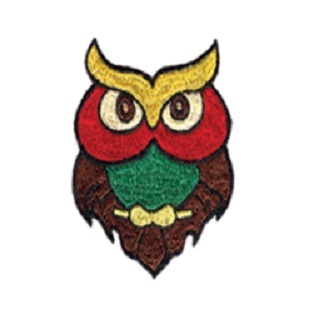 This colorful owl patch is hand stitched and can be sewn on to clothing , a backpack, or purse. 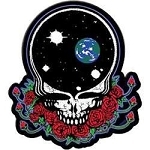 It measures approximately 3" x 5".